List of keynote speakers- NEW!! We invite you to take part in the International Conference RR 2012: “Renewable Forest Resources: innovative development in forestry” that belongs to a conference series on Renewable Resources. 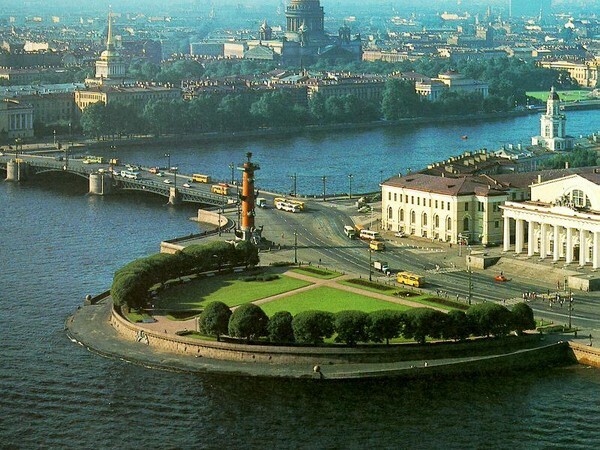 The conference will take place on June 6-8, 2012 in Saint-Petersburg, Russia. The aim of the conference is the discussion of various aspects of use of forest resources and the presentation of Russian and foreign experience in the introduction of innovative methods of forest management, reforestation and use of forest resources. Representatives of authorities, scientific-educational and business community of Russia and other countries are invited to participate in the plenary session and round tables.